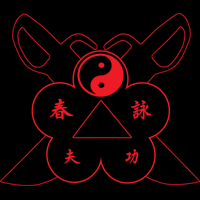 Iron Palm Training was originally one of the 72 arts of the Shaolin temple. Continuing to practice these conditioning techniques are believed to help condition the hands to allow a practitioner to deliver very powerful blows without injury to his or her hands. 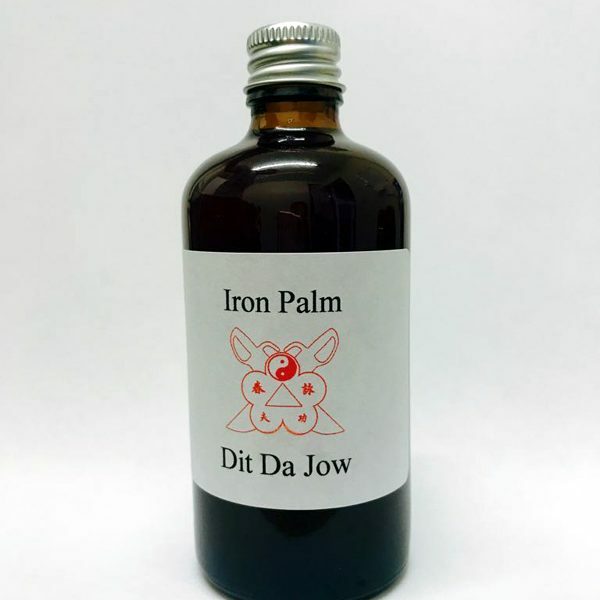 Using Iron Palm Dit Da Jow will speed up the healing process of this heavy conditioning training. For an injury or sore muscles and joints just rub on a small amount of liniment to saturate the area you are applying it to. 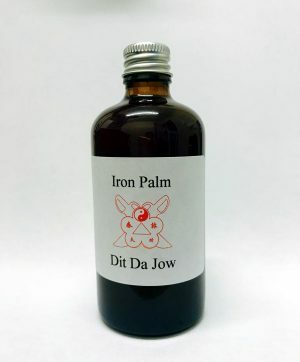 This traditional Iron Palm Dit Da Jow is an analgesic liniment preferred by the Sifu at the Halesowen Wing Chun Kuen. 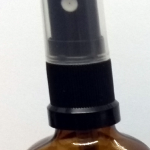 With a unique blend of many aromatic healing herbs and a proven traditional formula. Each of the traditional Chinese herbs has been selected for Iron Palm training and help speed up healing time and heals tendons, sinew, bones, stops pain strengthens bones, tendons, connective tissue conditions the hands, shins for heavy contact, protects contact area from serious injury and moves Qi. For an injury or sore muscles and joints just rub on a small amount of Iron Palm liniment to saturate the area you are applying it to. 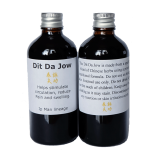 This traditional Dit Da Jow is an analgesic liniment preferred by the Sifu and the Halesowen Wing Chun Kuen. With a unique blend of many aromatic healing herbs. Each of the traditional Chinese herbs has been selected for the healing of tendons, sinew, bones and stopping the pain. Each of the traditional Chinese herbs has been selected for Iron Palm training and help speed up healing times. Please see the table below the differences between the Dit Da Jow and the Iron Palm Liniment Dit Da Jow. You want to apply enough liniment so the area is wet but not dripping or running all over. Always apply enough to your hands before and after training. A general rule of thumb is to use the Dit Da Jow for bruises, trauma type injuries, sore muscles. Use the Iron Palm to strengthen or heal injuries to bones, tendons, ligaments. 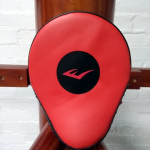 Of course apply the liniment to any part of the body that you train where there is contact, such as hitting a heavy bag or Iron Palm Bag, etc. You can use both the Dit Da Jow and the Iron Palm Dit Da Jow separately. To apply, use one first, wait a minute then apply the second. You can also mix the two together to make a super Jow that helps with serious aches and pains. When mixing a 50/50 combo just use the liquid, but if some herbs get in the mix that is no problem. Apply as often as necessary for your needs.